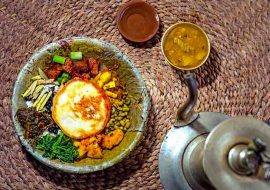 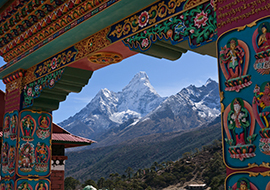 Nepal is located in South Asia and shares territorial borders with India and China with an area of 147,181 square kilometers and a population of approximately 30 million. 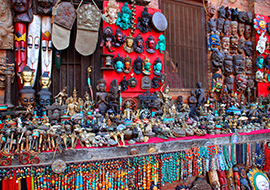 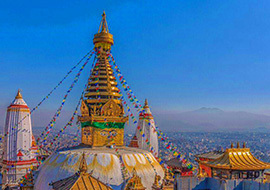 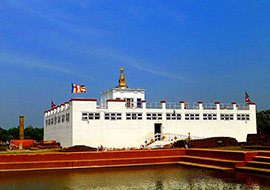 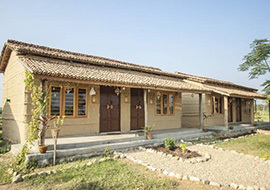 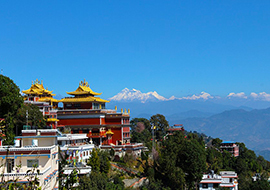 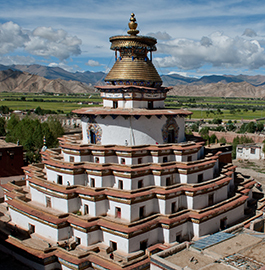 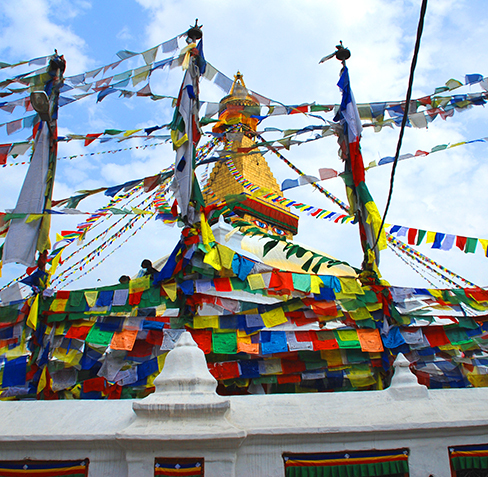 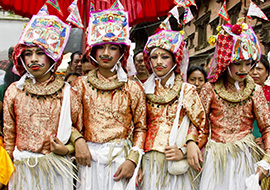 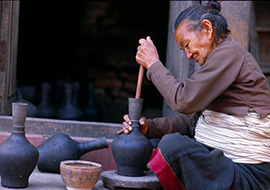 Kathmandu is the nation’s capital and the country’s largest metropolitan city. 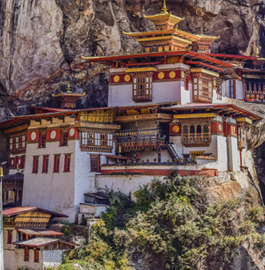 Previously ruled as a kingdom, today it is a Federal Democratic Republic. 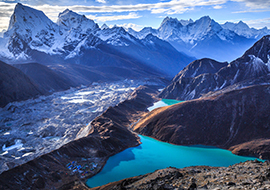 Nepal is known for its exquisite natural beauty, with the iconic Himalayas running across the northern and western part of the country. 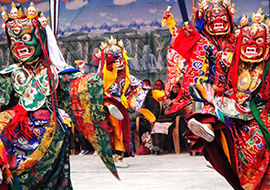 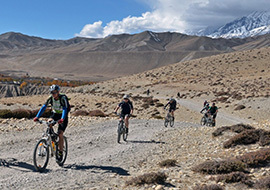 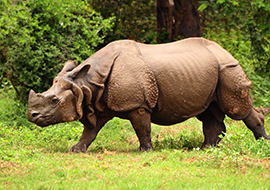 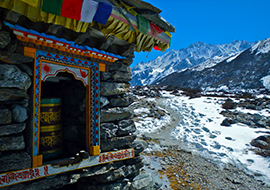 Nepal is a country of highly diverse and rich geography, culture, and religions,it offers a wide variety of adventure tourism packages. 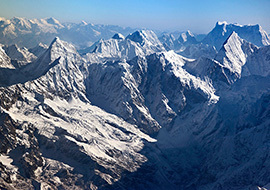 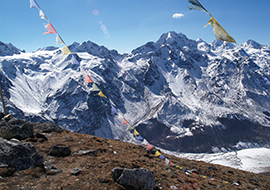 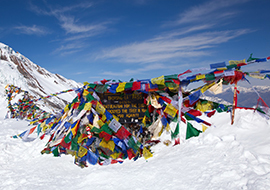 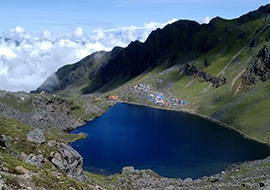 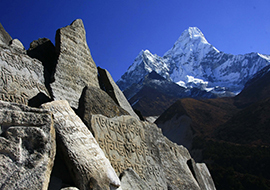 Of the 14 peaks above 8,000 meters in the world eight are located in Nepal. 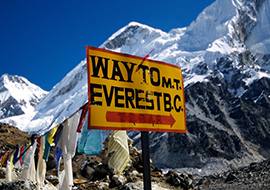 It is the land of Mount Everest (8,848 meters) the highest peak in the World and other 240 mountain peaks over than 6,000 meters high. 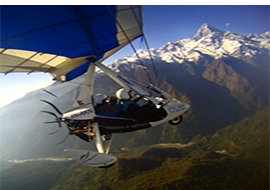 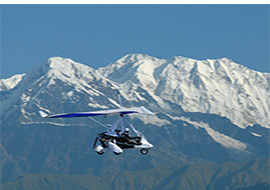 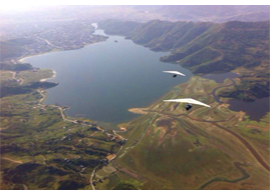 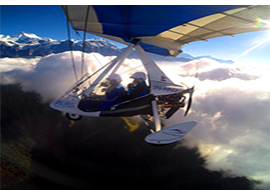 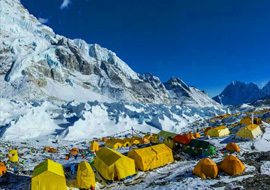 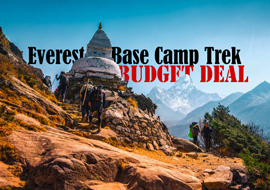 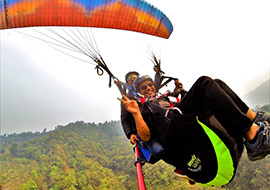 For those who cannot withstand the rigorousness of mountain flights which fly around the himalaya including Mount Everest and provide a close look of the top of the world. 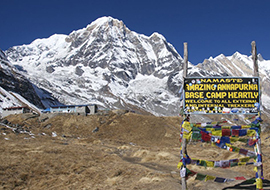 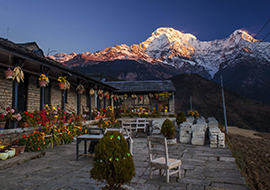 Trekking is the best way to get to interesting and remote mountain villages of Nepal and to enjoy views of the famous peaks together with local people, cultures and their lifestyle untouched with modern civilization. 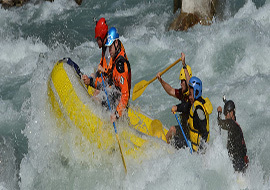 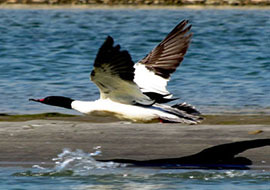 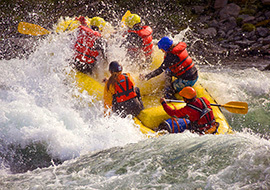 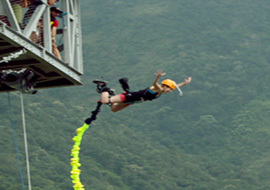 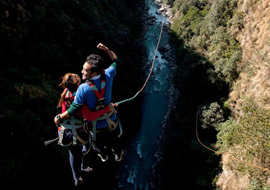 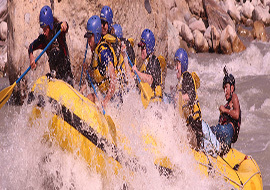 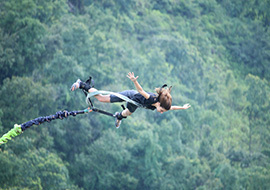 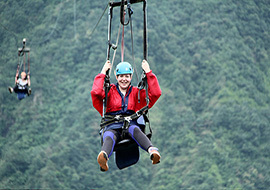 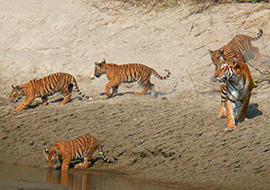 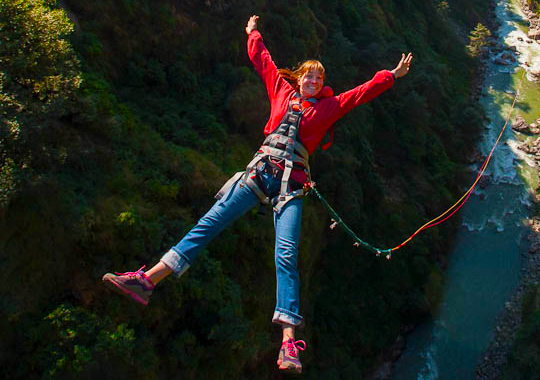 The River rafting, which is known as “White Water Adventure” represents another major attractions in Nepal.